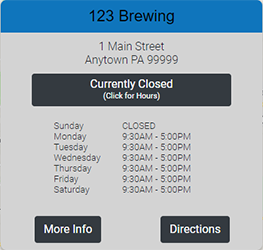 Use the filters in the top right corner of the map to find breweries by specific characteristics. Creating a free account gets you access to 50+ more filters. 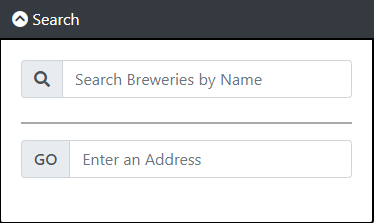 Use the search option to center on a specific brewery or address. 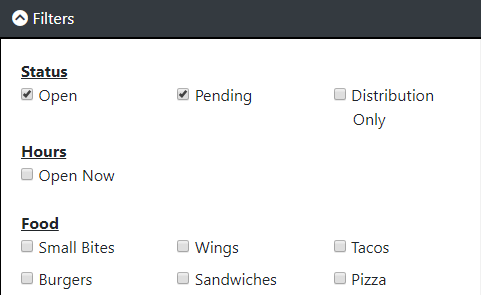 This feature is only available to users with an account; Create yours today for FREE!